Microsoft has updated its Fresh Paint app to version 1.0.3282, reworking the user interface and adding the option to draw with a pencil tool. Also notable is the ability to start painting on your phone, and, via a SkyDrive save, finish a creation in the Windows 8 (PC) version of Fresh Paint. Other updates include an "Inspire Me" feature that lets you search Bing for image to include in your creations, support for using the front-facing camera as the starting point for an artwork, and new camera lenses (filters) that can be applied to imported photos. The new UI is intended to bring the PC and phone versions of Fresh Paint closer together. The underlying idea is that if you are familiar with one PC version of the app, you will also be able to easily the phone version of the app, as both apps now share consistent concepts and implementations.. The new pencil tool, which uses the the same highly realistic graphite pencil that is in Fresh Paint for Windows 8.1, widens the creative options availale in Fresh Paint, moving the app beyond its painting-based heritage to a more generic art creation app. 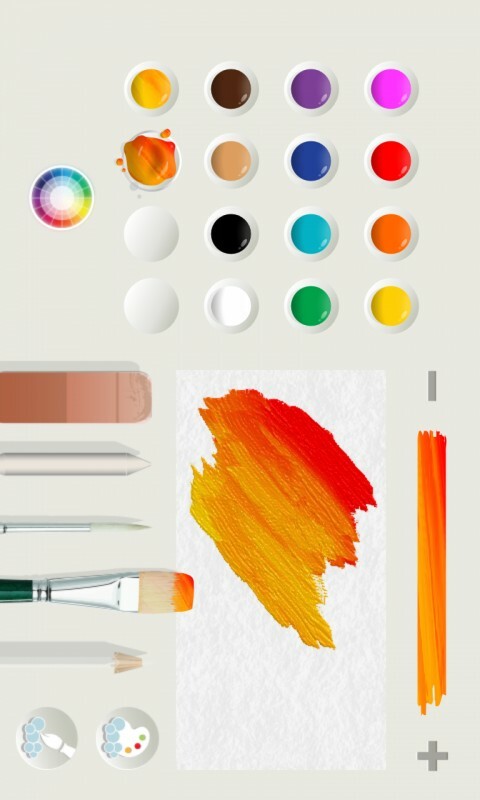 FreshPaint is a free download from the Windows Phone Store. 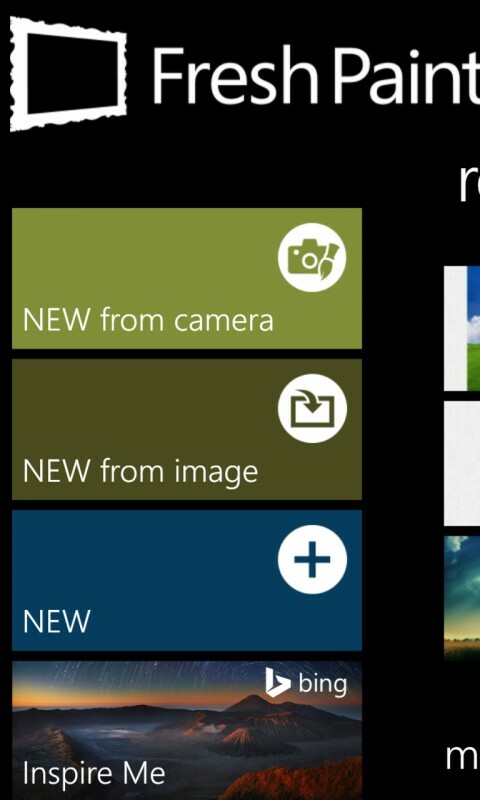 It is available for all Windows Phone 8 devices.